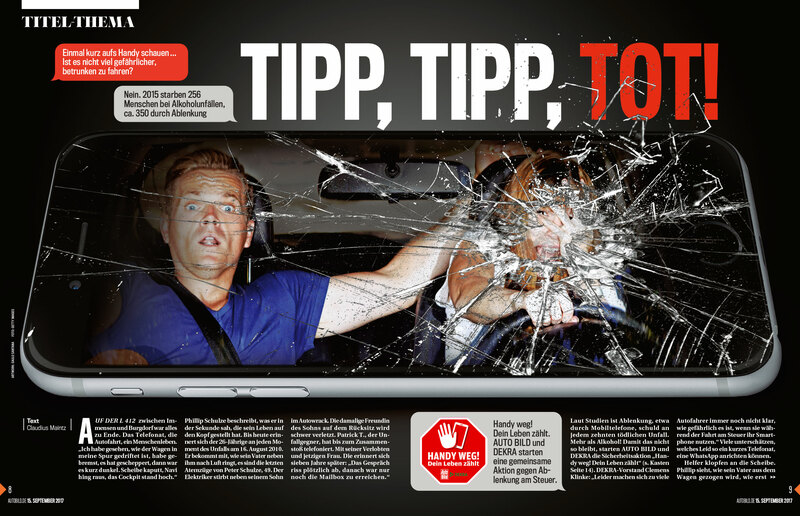 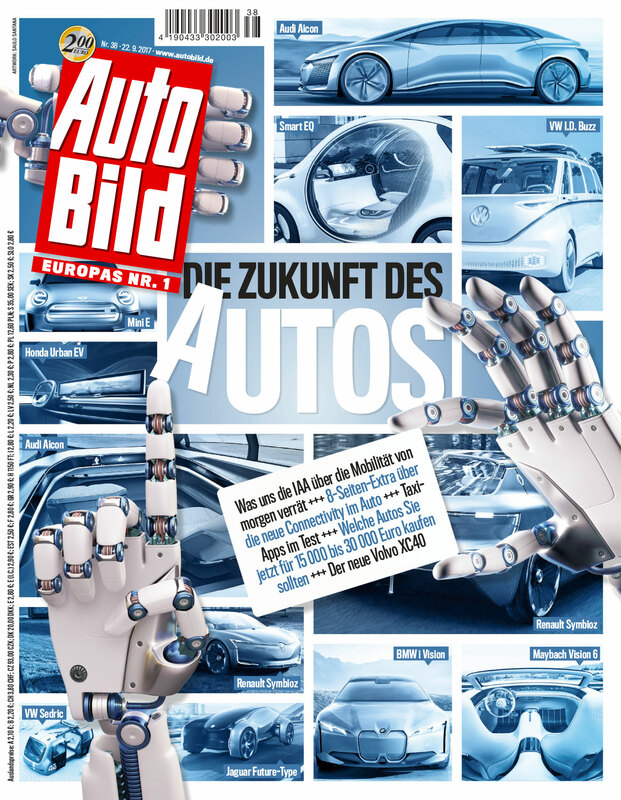 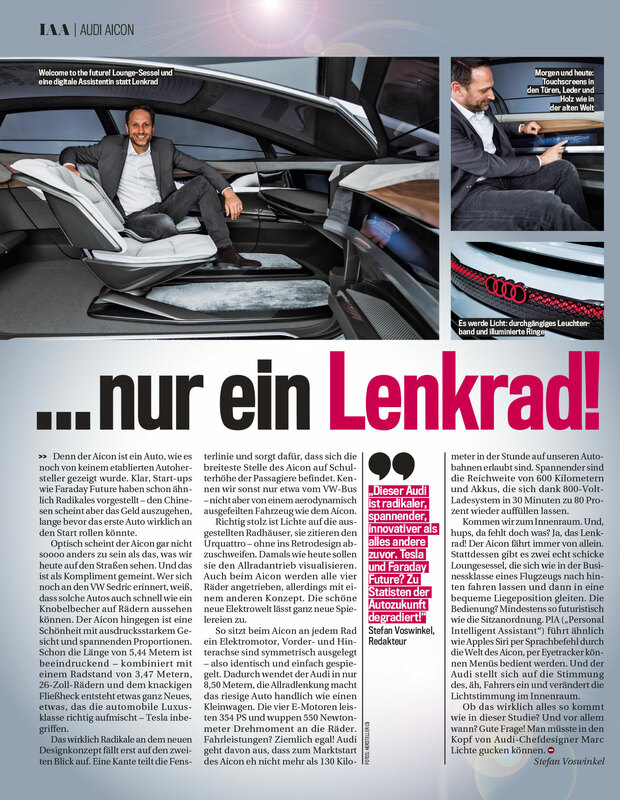 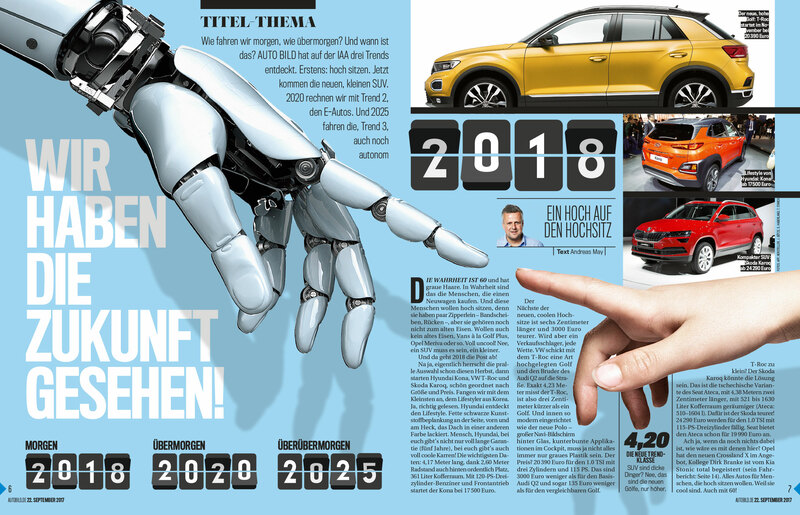 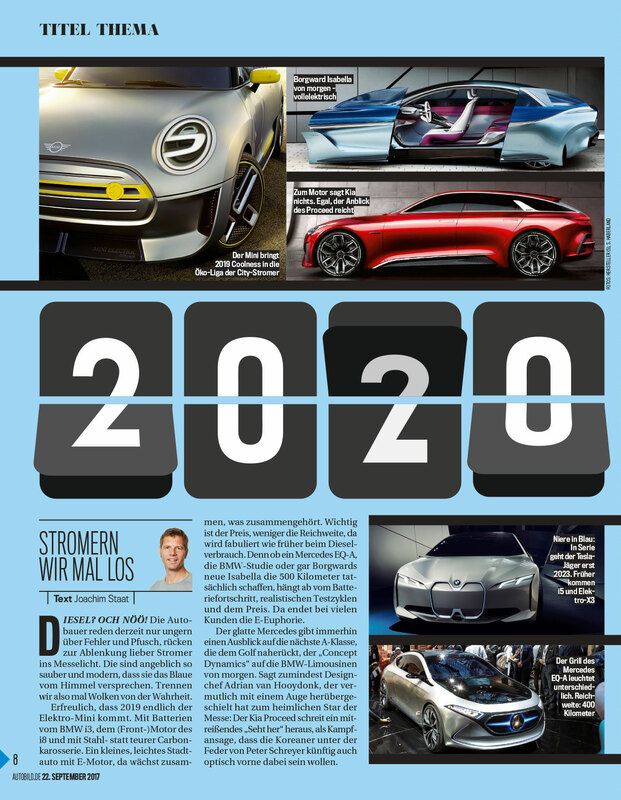 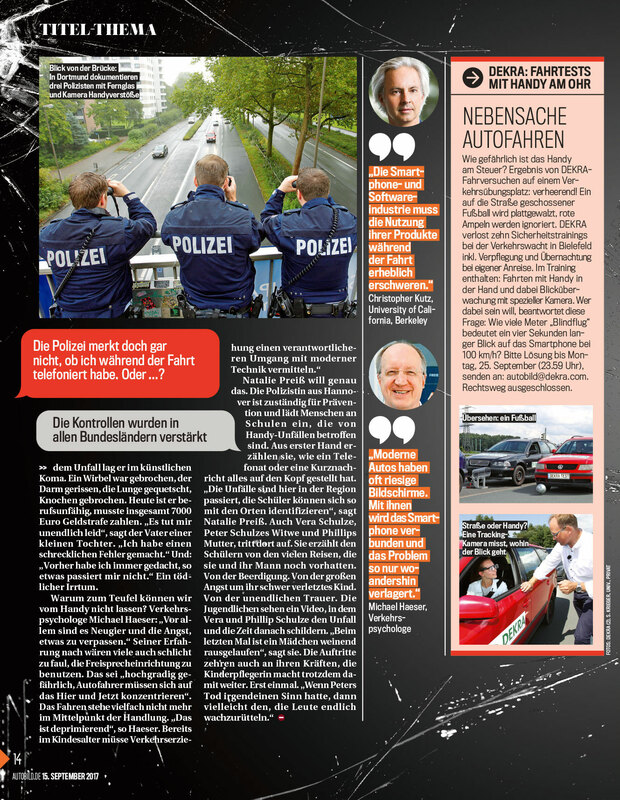 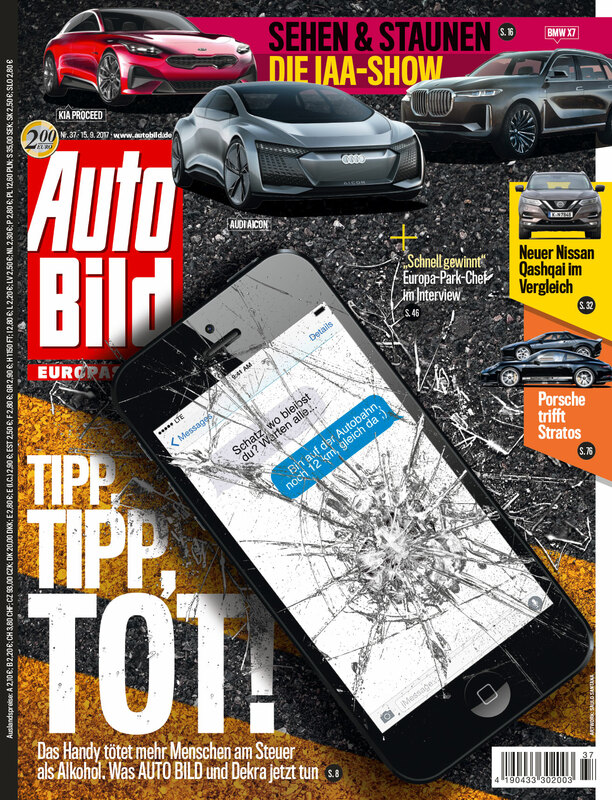 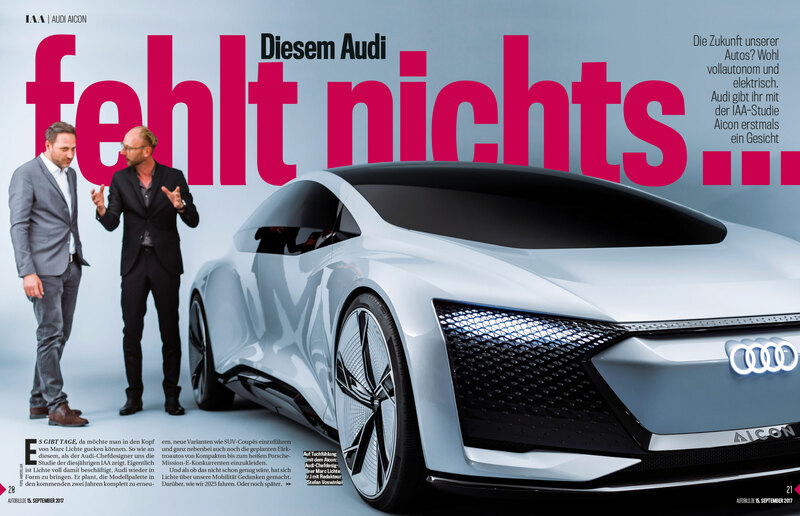 I am honored to have been invited, one more time, to take a look at Auto Bild magazine three years after my first visit. 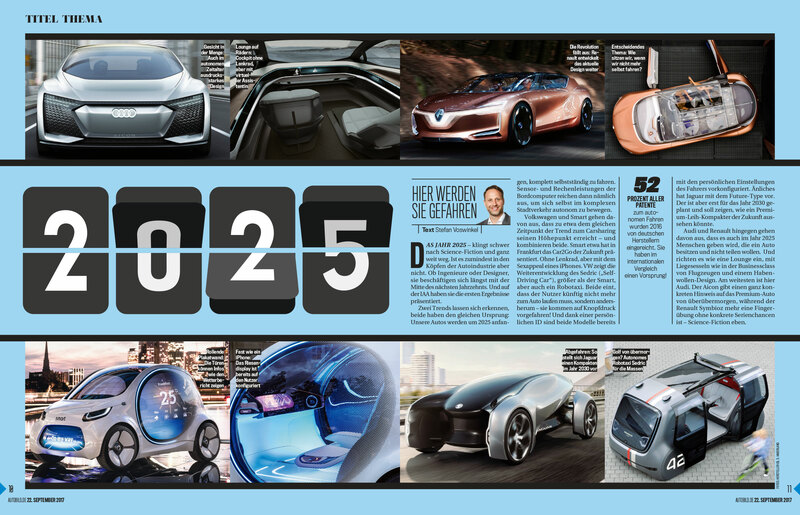 As many of you know, despite of changing and developing many new things in the graphic project, in the last weeks, I am contributing weekly in every issue, in order to develop new approaches and find new ways of telling stories visually in the magazine. 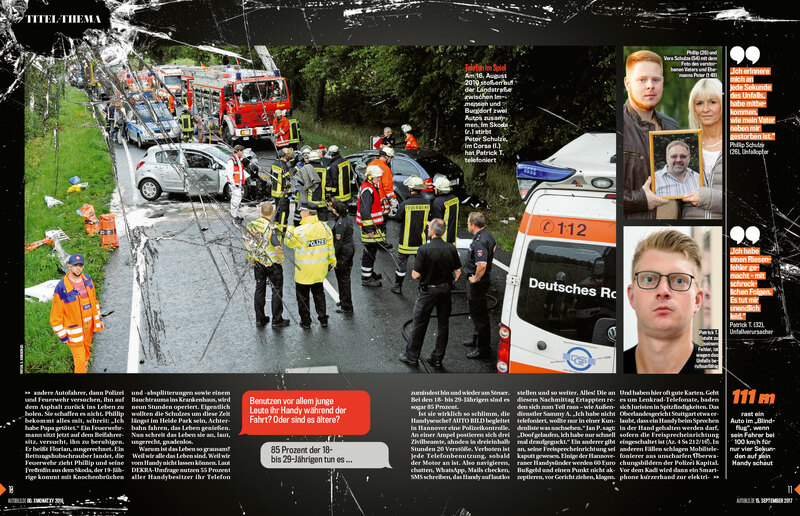 Here are examples of pages I designed for the last 2 issues!